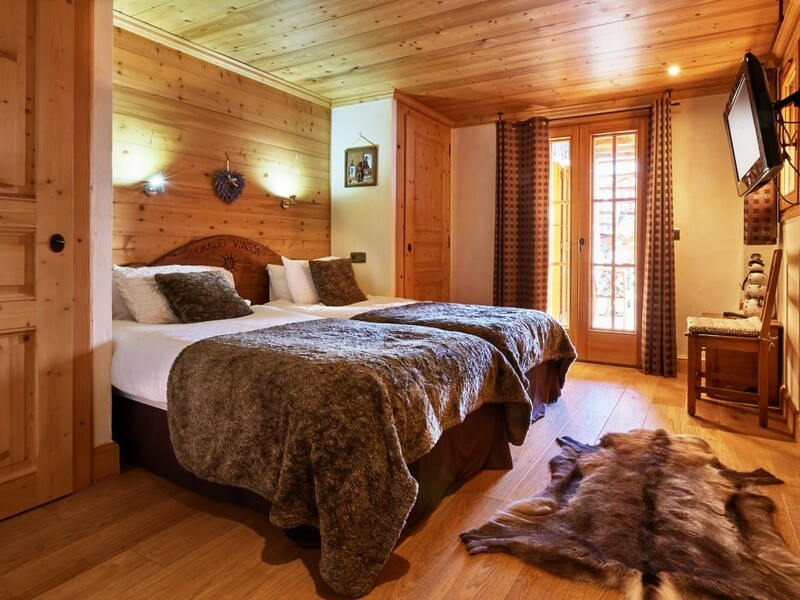 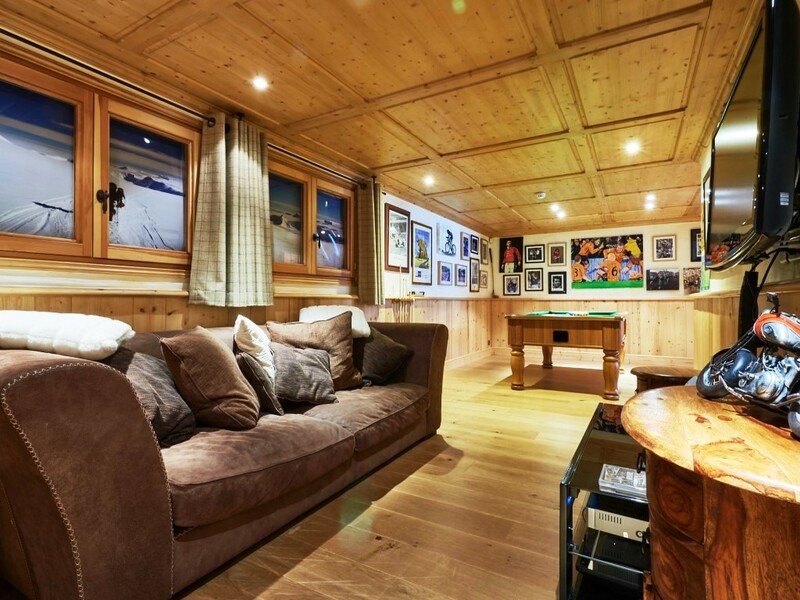 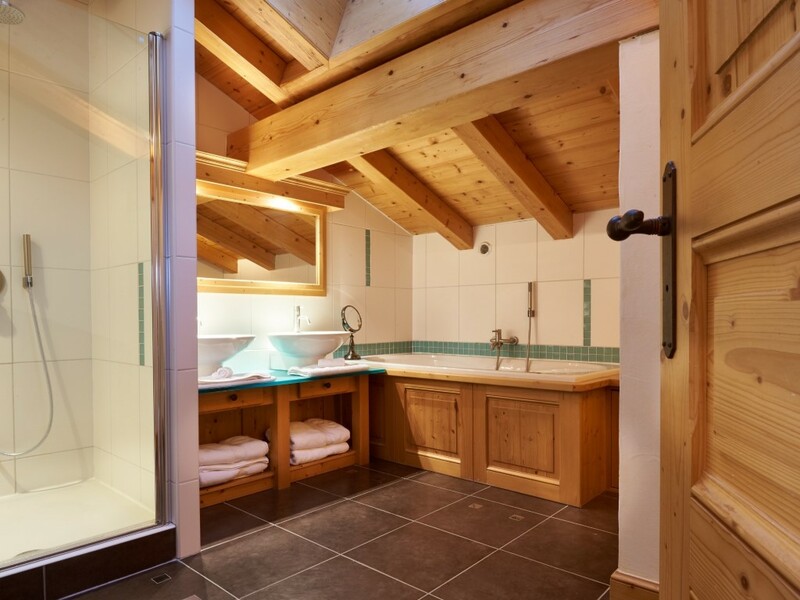 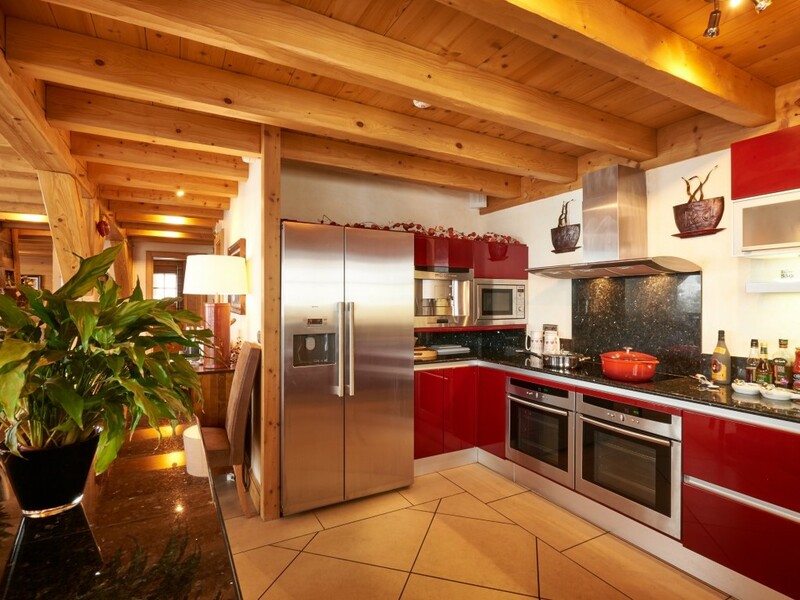 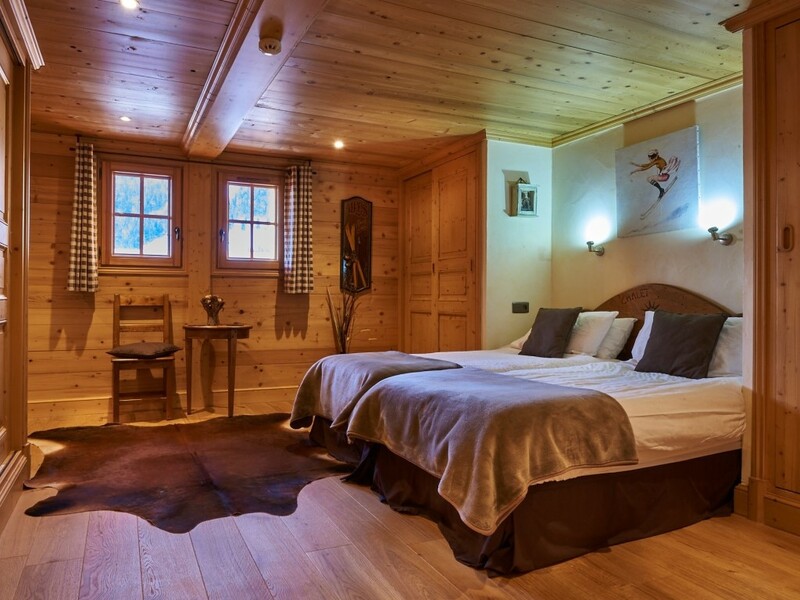 An exquisite, luxurious chalet with 6 ensuite bedrooms. 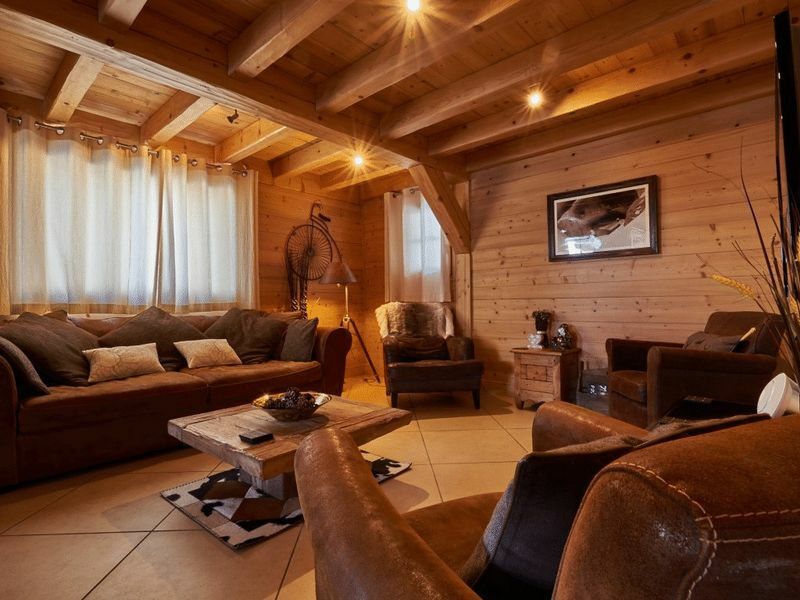 It is in the sought after Chavannes area of Les Gets, just a 10 minute walk from the centre. 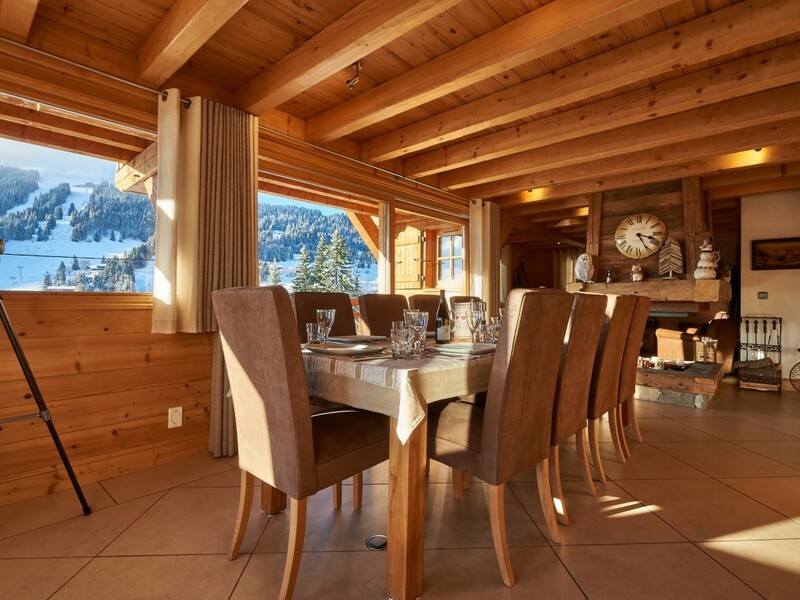 The chalet was built in 2009 using high quality materials. 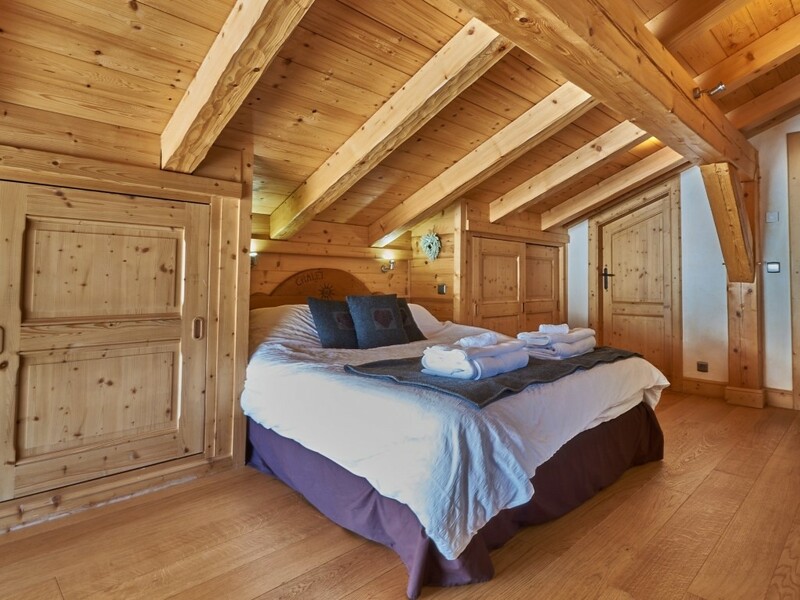 There is a huge, comfortable living area, a semi-professional kitchen, a games room and 6 bedrooms with ensuite bathrooms with bath or shower. 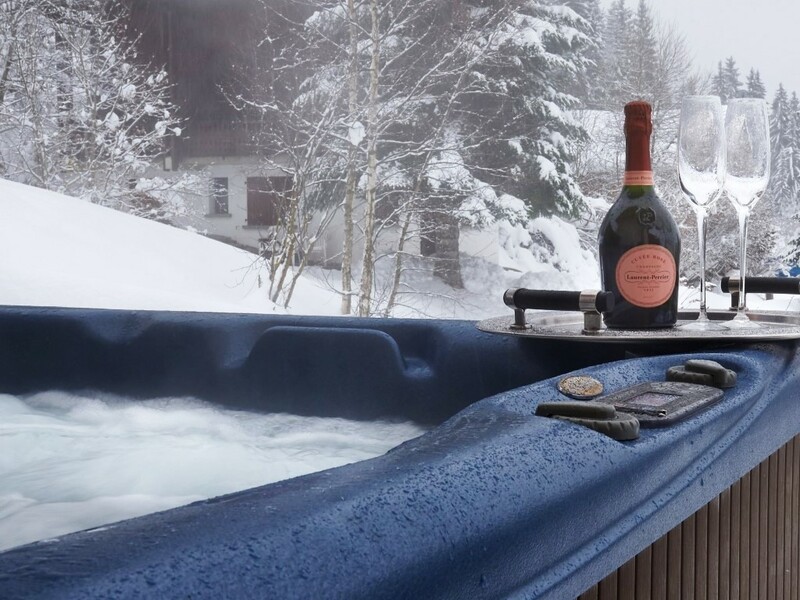 There are exceptional views over the village and the surrounding mountains and outside is a south facing deck with a hot tub, and a garden. 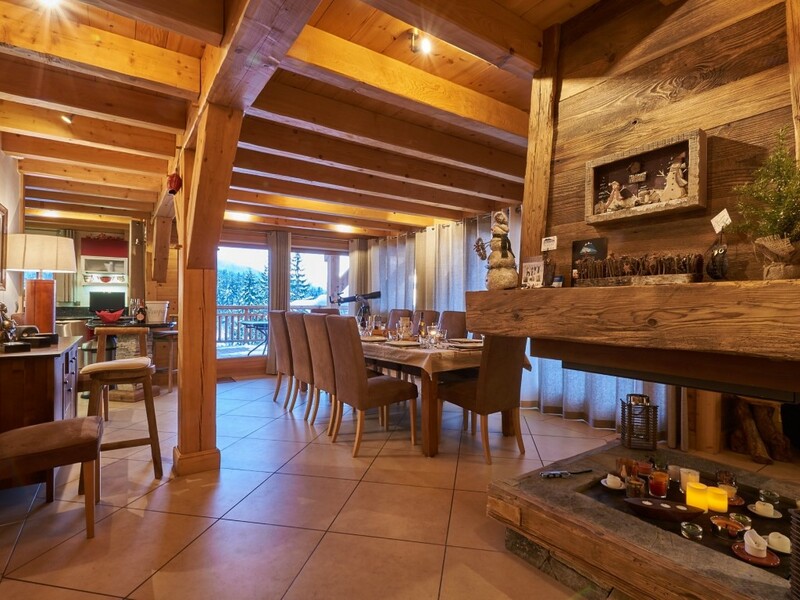 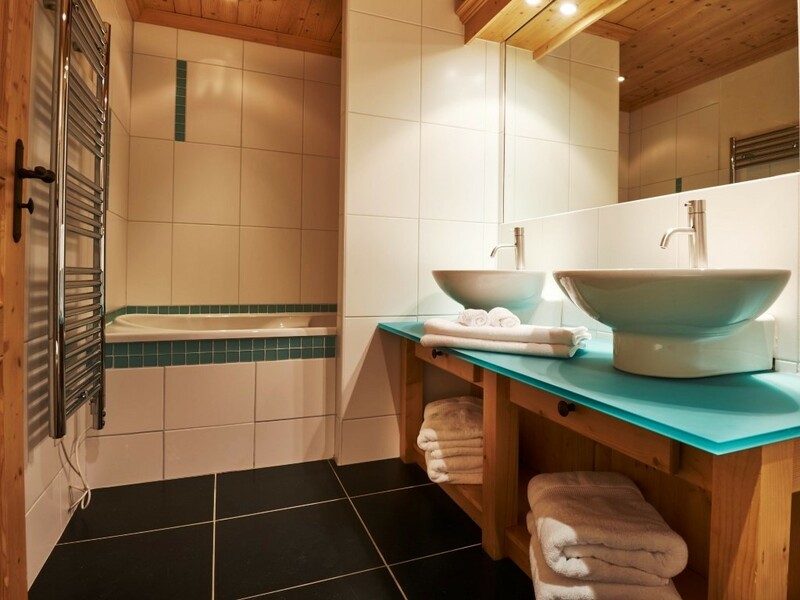 The chalet has a peaceful atmosphere, combining luxury and comfort with a true mountain spirit. 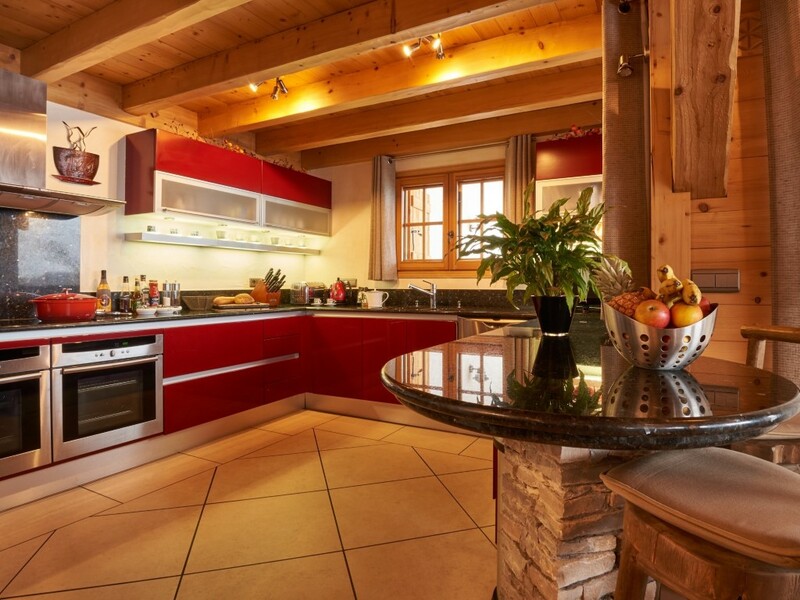 A property not to be missed! 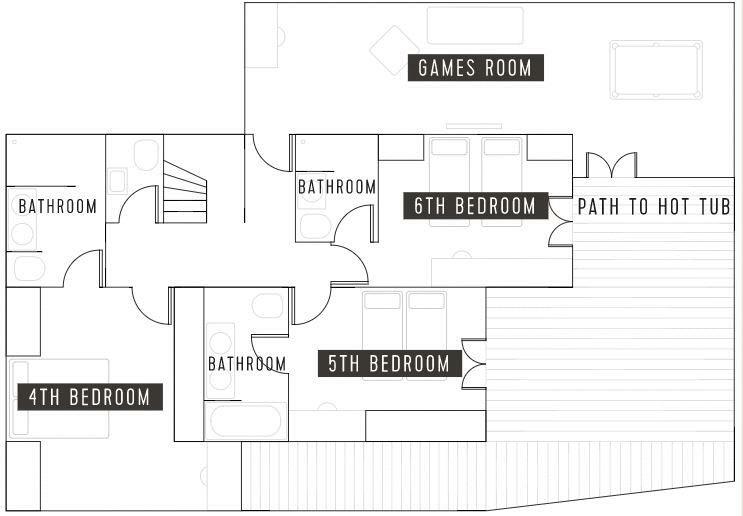 The games room and 3 ensuite bedrooms. 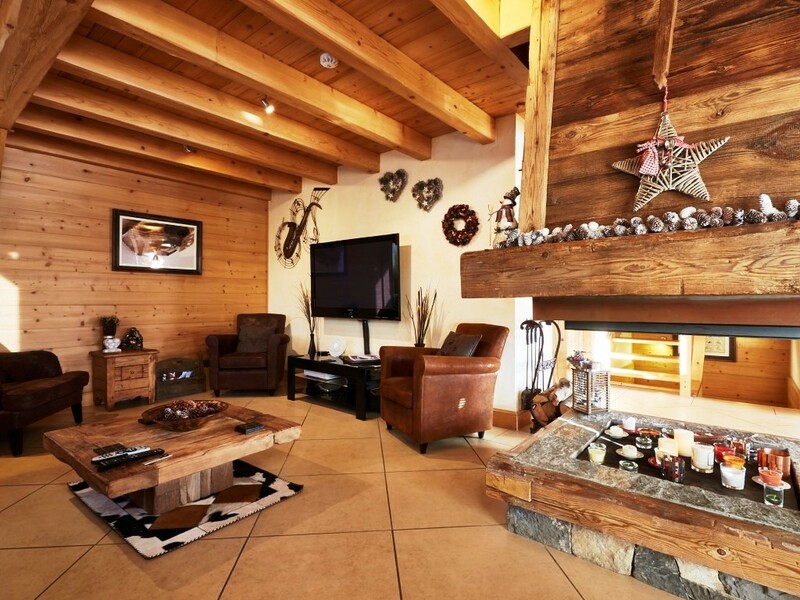 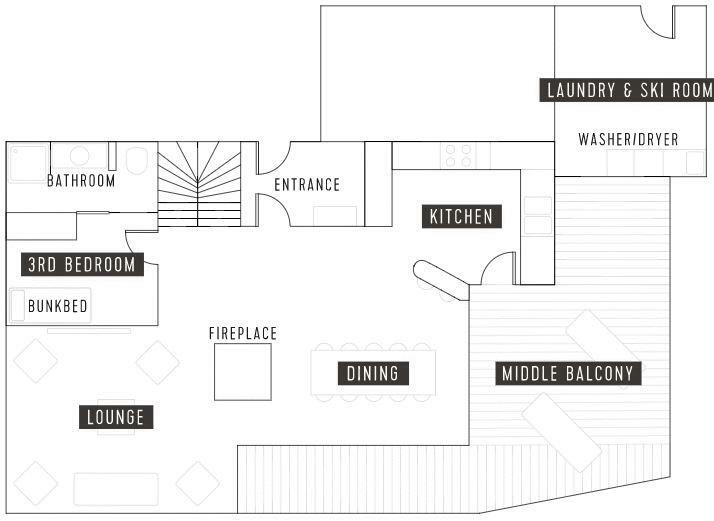 The huge living area with a cosy lounge, a central log fireplace, a dining area and a superb fully equipped kitchen. 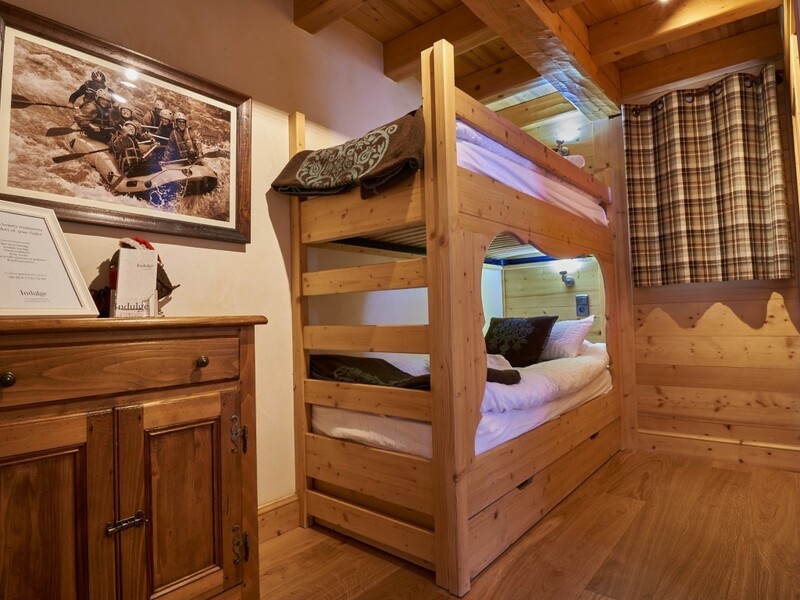 There is a single bedroom on this floor with an ensuite shower room, and a very useful laundry and ski room. 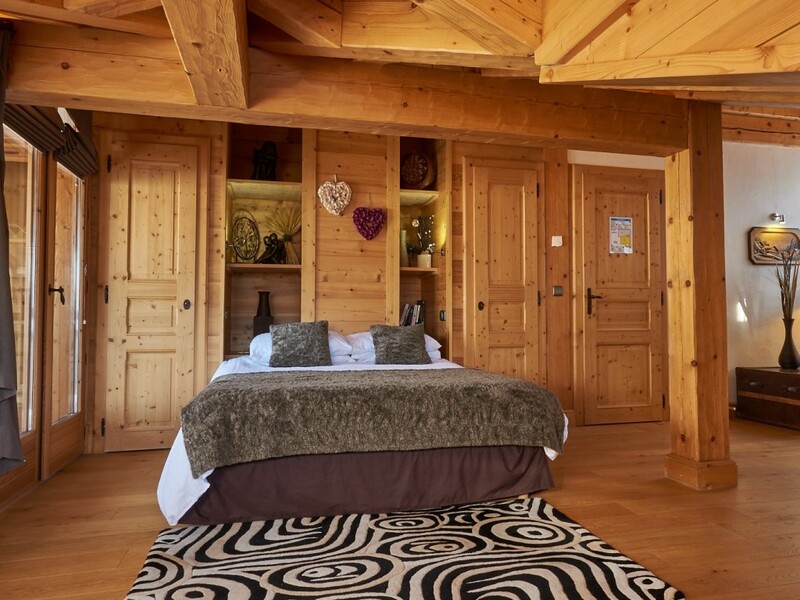 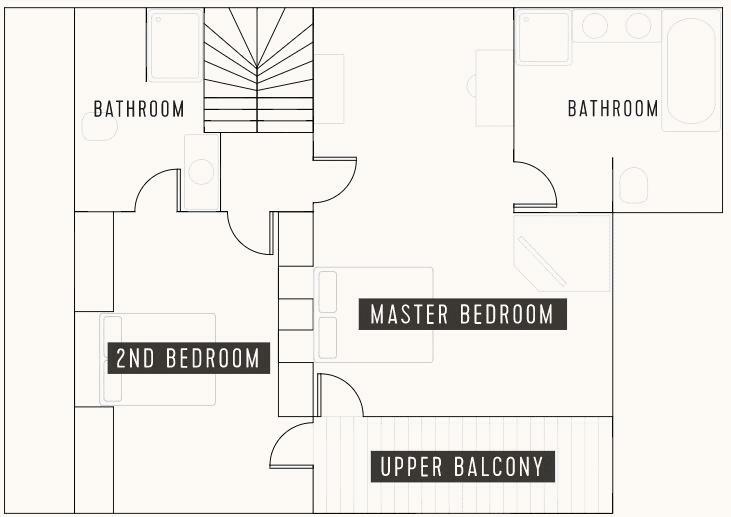 A magnificent master bedroom with an ensuite bathroom and a second bedroom with an ensuite shower room.